DarkStar Digital: Web design North Wales. Based in Denbighshire. We can help you make more of online opportunities to support your business. 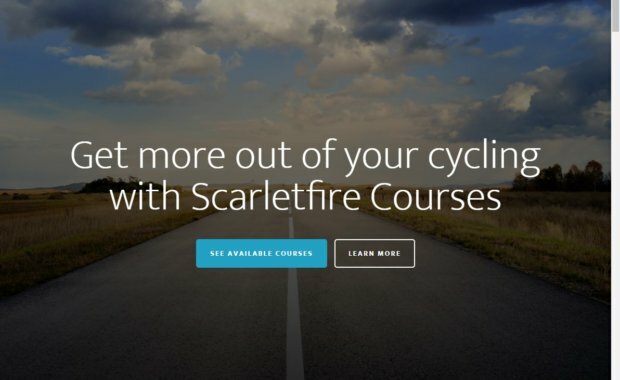 Looking for a new website or maybe to refresh your old one? Would you like some help with your project? 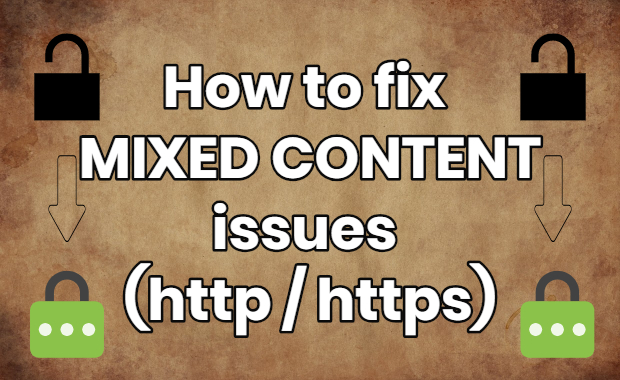 A guide to fix “mixed content” errors using Interconnectit’s search and replace tool on your database. 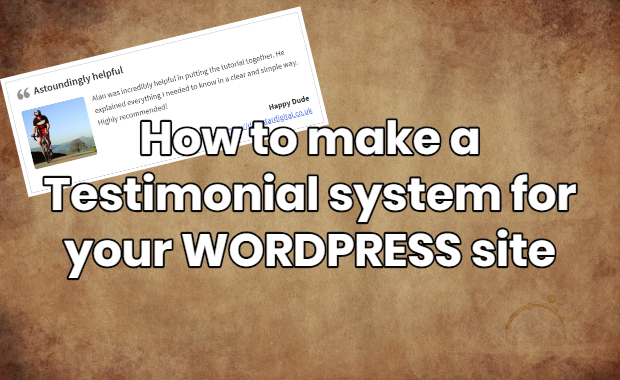 Discover how you can make a complete Testimonials system for your Wordpress website, using Toolset. No coding knowledge required! GDPR has the whole online world in a bit of a spin right now. 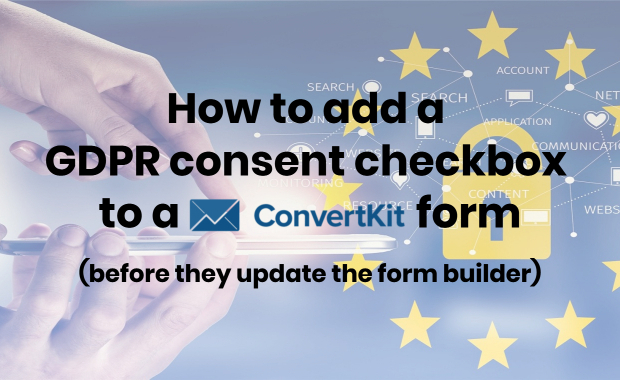 With many bloggers and businesses reliant on third party tools and services for their marketing, the companies that provide those tools are having to rise to the challenge, and are doing so with varying degrees of proactive consideration for their users’… Read more about How to add a GDPR consent checkbox to your ConvertKit Form. Darkstar Digital designed an excellent site for us, we were consulted at every stage of the site's development. The site has proved to be of immense help in generating interest and interactivity with our organisation - an invaluable asset to any business. The service provided in maintaining the site is excellent. Highly recommended. 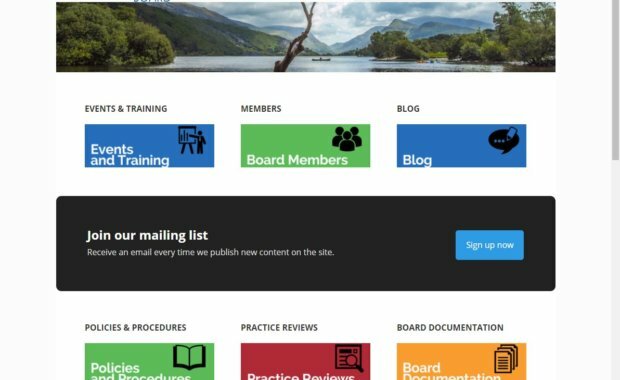 DarkStar Digital designed a great website for our team including a system to help manage document sharing between the organisations we work with. The ongoing support has been excellent. DarkStar Digital offers a personal and efficient service that will make a difference to any organisation. Our website is attractive, easy to navigate and is rock solid in dependability. Our website now links freely to other social media and handles all data seamlessly. As an administrator, working on our well constructed website is intuitive and flexible. DarkStar Digital also provide excellent post installation maintenance. We are highly delighted with DarkStar Digital. 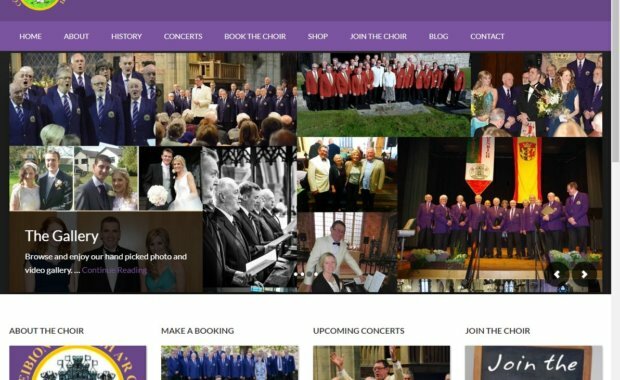 When Denbigh Male Voice Choir wanted a new website we were recommended to Alan Thompson. Our old website was outdated, static and was never up to date. Alan met with us and asked us what we wanted in a website and we gave him a ton of what we thought was wishful thinking. Well Alan not only delivered all our wishes but gave us plenty more as well! The website Alan has created for the choir has been the subject of a lot of very favourable and envious comment. To say that the choir is pleased with it is a vast understatement. It is easy to use, easy to navigate, is eye-catching and has a plethora of functions going on in the background. Don't take my word for it, you can see it on the DarkStar Digital website. Alan continues to support the choir website, always seeking to keep it up to date with updated add-ons. 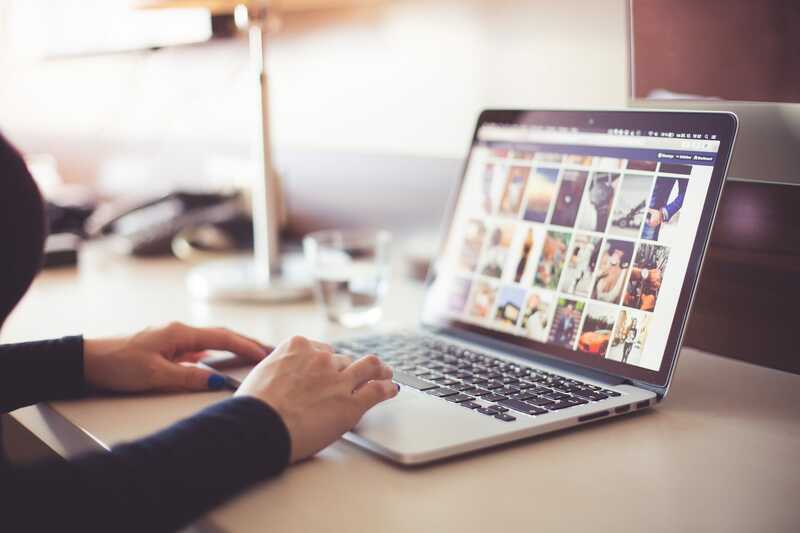 If you are looking for a new website, then speak to Alan at DarkStar Digital, you will not be disappointed! Dark star digital made a short film for us about one of our community projects. We were delighted with the results and the professional service we received. We will definitely be contacting them again in the near future. Their advice and guidance was very useful we had lots of choice with regards to the service we required. Great film, thank you to the staff at dark star digital.